The Charter is being reviewed by the Scottish Government. 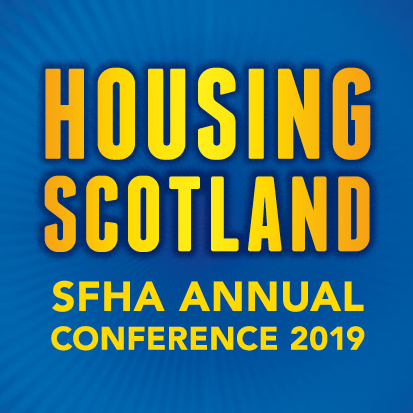 The SFHA has been representing members views to the Scottish Housing Regulator. The SFHA surveyed members in April 2016 to gain the views of the sector on whether the Charter has been successful and what changes (if any) should be made to the Charter.